When choosing a training provider, what’s the benefit of studying with one that’s been accredited? An accredited institution has chosen to seek external accreditation and receive a review on its processes. Accreditation ensures that colleges, universities and training providers offer high-quality education, facilities and a great learning experience for students. It also provides assurance that aneducation provider has met a gold standard and must continue to meet the standards to maintain accreditation. 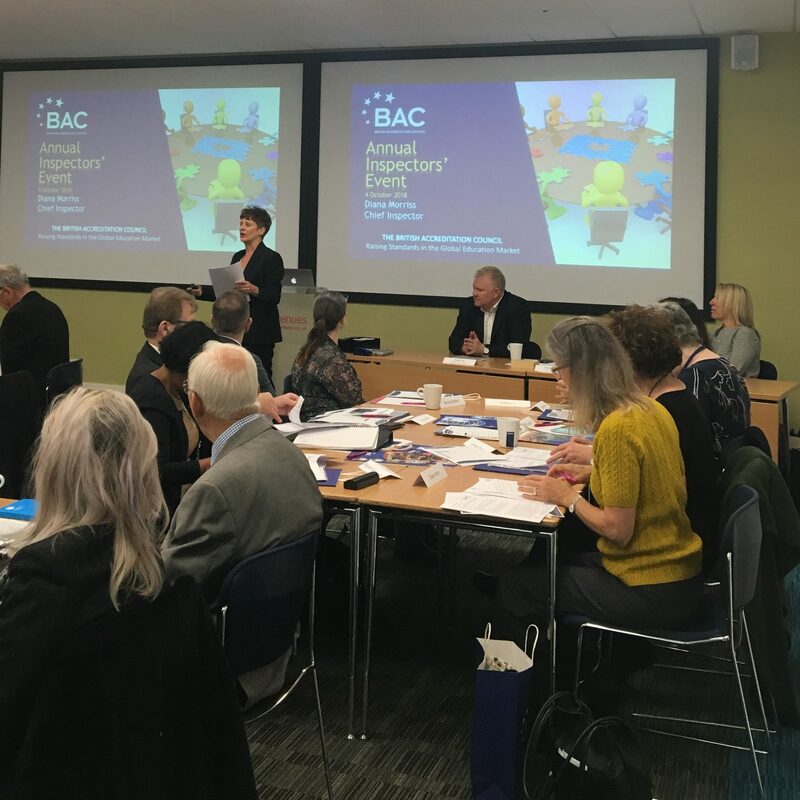 What does it take to become an accredited provider with BAC? In order to become a BAC-accredited provider, they will need to be assessed against BAC standards. Education experts from an inspectorate assess the institution against a series of respected and recognised quality assurance standards during a formal inspection visit. Learners can also review and read the BAC inspection report to learn how well your education provider performed against BAC standards during the inspection.